Will also fit e30 M3 with minor work. 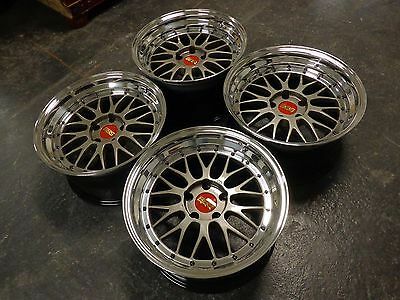 "Paul is the master of BBS wheels and his custom builds are absolutely stunning!". 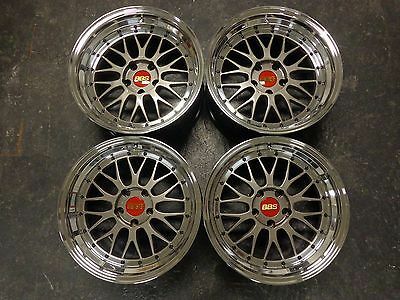 These wheels have never been mounted since quality refinish. 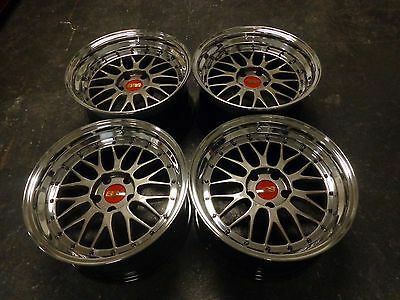 These wheels look absolutely amazing and will change the look of your BMW! 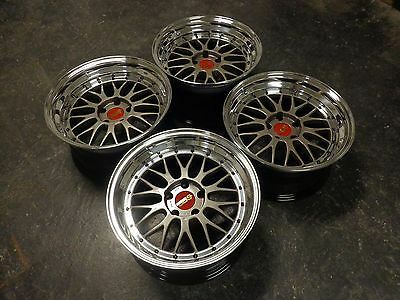 BBS LMs- Made In Germany- Front: 9Jx18H2 ET4 Rear: 10Jx18H2 ET4- 5x120 bolt pattern- 72.56 center bore-- Made in Germany by BBSWheels are completely straight and the finish is top notch.Thank you for looking!